Looking for a trip to India with your kids? India has many places where you can spend some time with your children and family. You should be choosey if you are traveling with a kid. Pick the destinations which are child-friendly otherwise the kid may get annoyed and can irritate you. Here we are with some top spots that your child is really going to love. Get ready for your next trip, pick the flights to India and fly with your kids to discover some fun-loving moments. 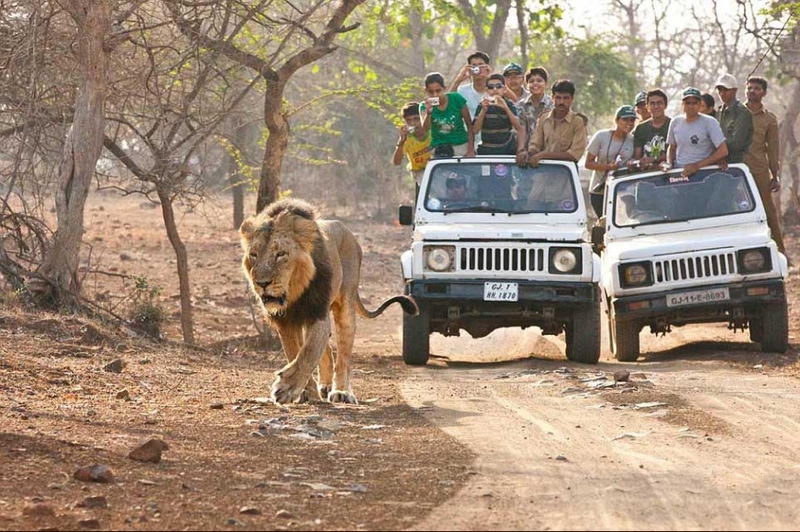 There is a Wildlife Sanctuary near Talal Gir in Gujarat. It is named as Gir National Park. 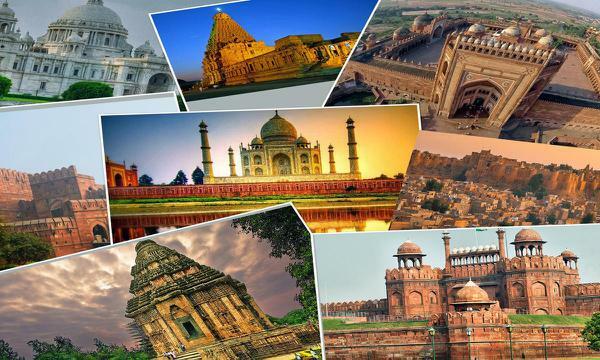 It is a great tourism band in India. You must have an experience of this place once in a lifetime. You can take a safari ride with your kids in this place and see the wildlife with a closer view. Spot the tigers in their natural habitats is a wonderful experience. More than this, kids can enjoy the natural beauty with the multiple flora and fauna species. After this, you can spend some time at Kankai Mata Temple. It is located in the middle of Sasan Gir Sanctuary. Ooty is a popular hill station where thousands of tourists come every year. Factory of Chocolate and pickle is famous here. Kids love them so they are definitely going to love this place. Take a Joyride in Nilgiri Mountain Railway with your kids. There is a chocolate museum located on Ooty-Mysore road. Here you can see the displays of chocolates. Ample natural beauty makes is a family-friendly spot. Botanical Garden is a must visit the place. 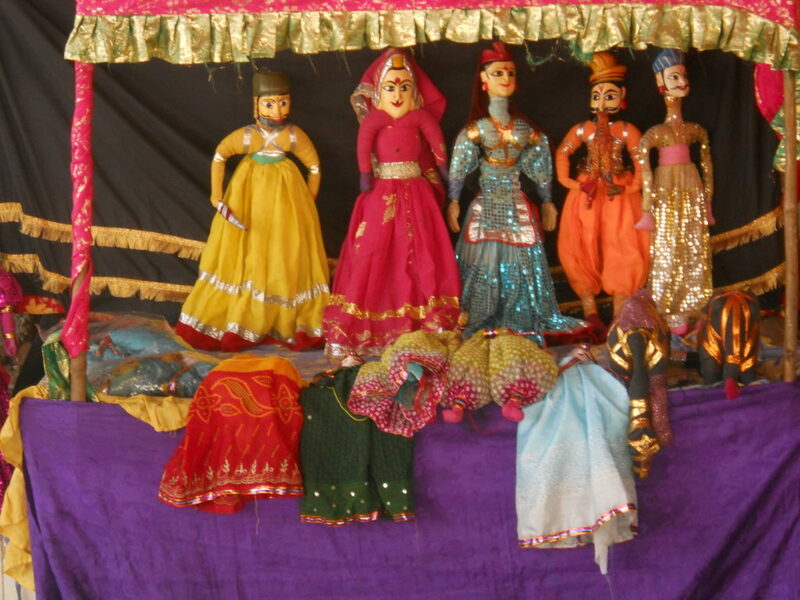 In Rajasthani culture, the puppet show is popular. There is a theatre in lok Kaal mandal in Udaipur; every day a puppet show is organized here. Lok kaal mandal is a cultural museum and exhibits folk musical instruments, folk puppet, masks, painting, rural dresses, and dolls. There are lots of puppet show organizers; you can choose any of them close to you. Kids can easily get connected to the rich culture and tradition of Rajasthan through the puppet show. 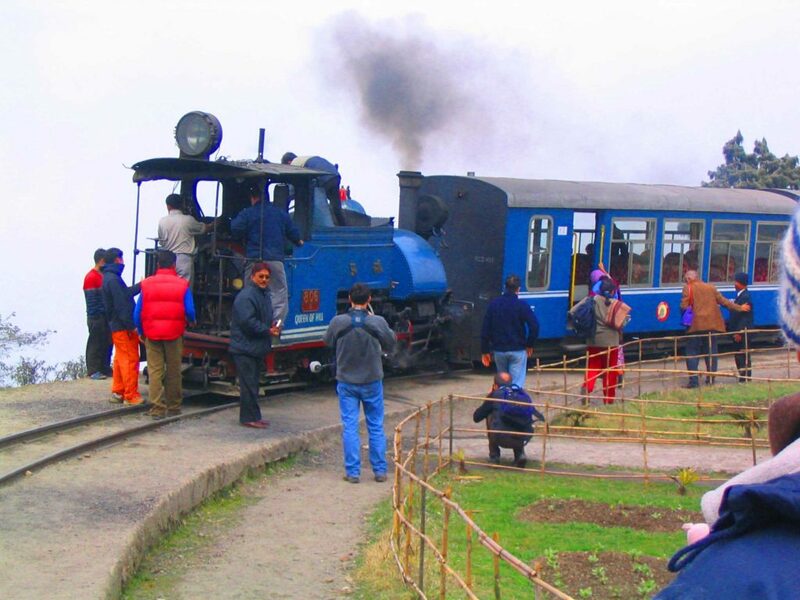 Take a joy ride with your kid on the toy train from Darjeeling to Ghum and come back. Another option is to visit Padmaja Naidu Himalayan Zoological Park. As kids like to see the real animals with a close look they will definitely enjoy this place. Take a cable car ride and see the mind-blowing views of the valley & tea gardens across the way. 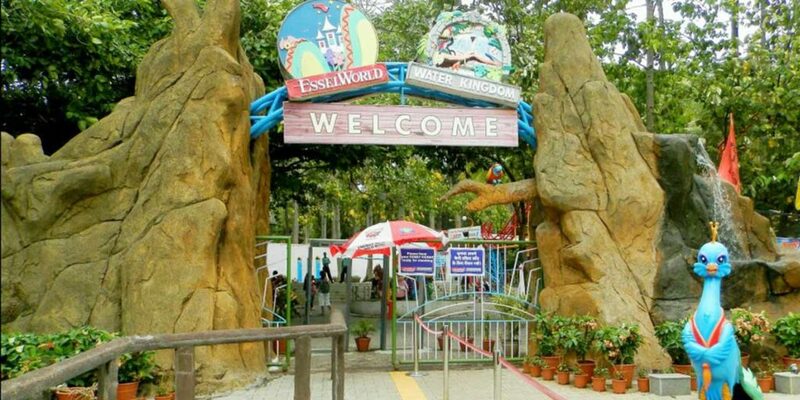 EsselWorld is the largest amusement park in Mumbai. Take a roller-coaster ride with your children. The park offers a lot of thrilling rides that your child can take delight of. Some of them are Hedge Maze and Aqua Dive Ride. Moreover, it has appealing places for kids such as ice-skating rink, cricket grounds, and a science museum. Book your flights to India and travel hassle-free with your kids. Adore these famous kid-friendly places in India.